r2c Online has announced recent smart improvements to its Earned Recognition software to make it easier for fleets to meet DVSA requirements. CVW finds out more. Recognition data in either a digital or non-digital format for a single, consolidated overview of their KPIs. These enhanced tools have been introduced by the company to make the digital transition easier for fleets that still use a combination of digital and manual paperwork processes. It also means fleets can upload tachograph results for one single data repository. 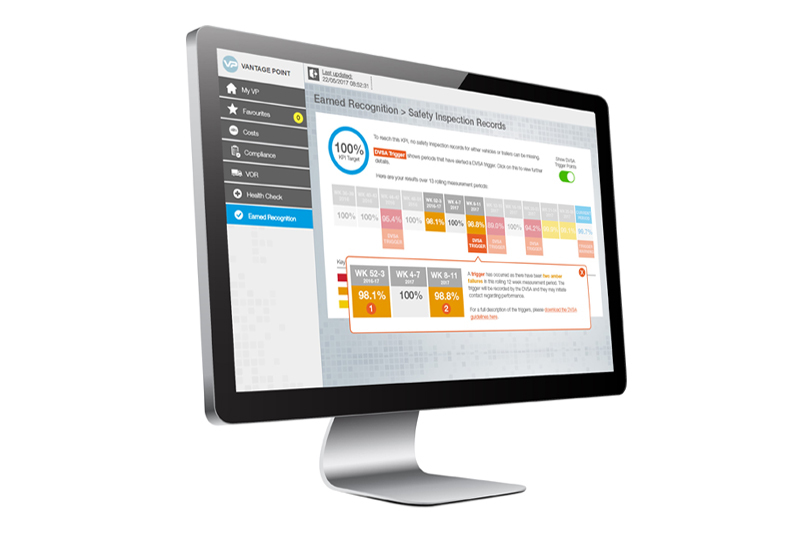 The solution also includes smart KPI triggers, which provide an ‘early warning’ system, as operators are alerted to any compliance breaches four weeks before DVSA is notified. This provides greater insight into failure reasons and allows time to rectify any issues. As well as this, each potential breach issue comes with prompts of recommended actions and tips to help guide fleets towards best practice compliance. 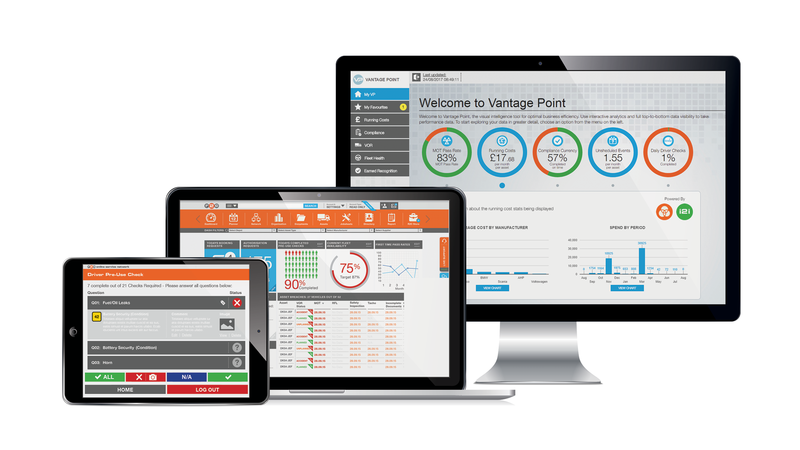 Another valuable tool is the complete fleet health check, which offers users the ability to drill down into compliance data from source, allowing them to improve their data management more efficiently. 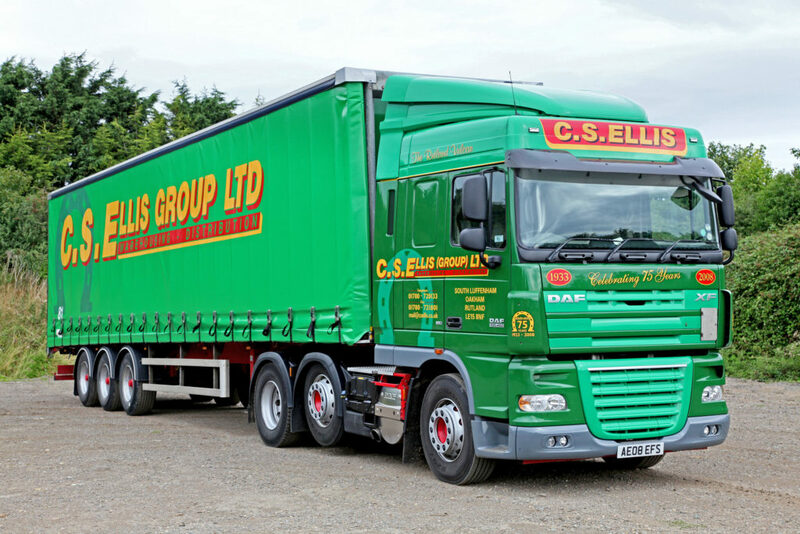 East Midlands-based logistics company, CS Ellis, has recently saved over 30 hours each week since joining the r2c Online compliance platform. The family-run business decided to adopt r2c’s technology to optimise its entire fleet and workshop operation last summer. Using r2c, CS Ellis’ time savings total over 30 hours a week thanks to the large reduction in administrative tasks such as scheduling, reporting defects and chasing maintenance updates. Looking ahead, CS Ellis wants to further its technological focus, with an aim to achieve Earned Recognition in the next 12 months. game and we’re confident r2c can help us achieve Earned Recognition. We’ve already recommended them to other operators, as we can’t fault the product and service provided so far,” concluded Peter.